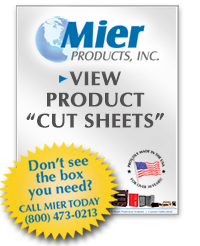 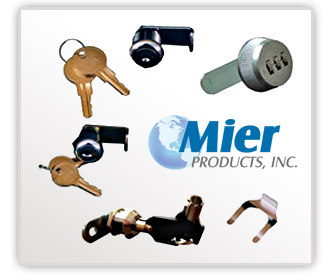 Mier Product’s offers quality Standard Cam Locks to provide added security to metal enclosures and other metal utility boxes when needed. 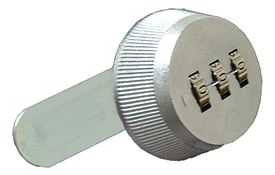 Our standard enclosures are designed to work easily with these locks. 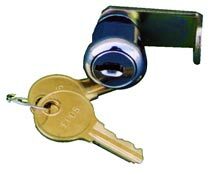 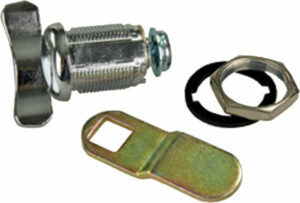 However, we also offer custom locks for our custom enclosure (OEM) customers. 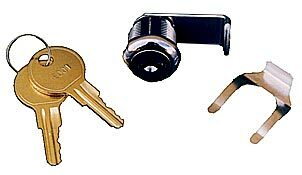 Scroll down to see our BW3000 standard series locks, or call for information on custom locks.